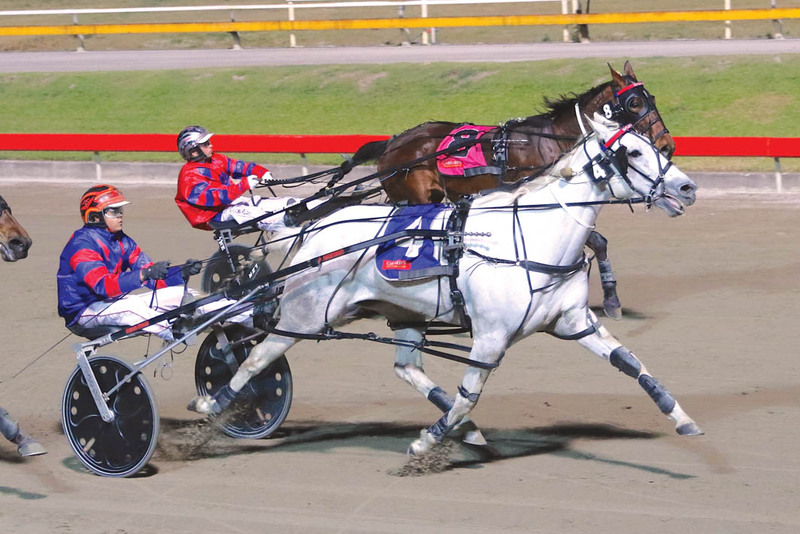 CONNECTIONS of in-form pacer Mandy Kriden hope she can continue her winning streak at Albion Park on Saturday night. Along with the obvious reason of wanting the Australian Pacing Gold purchase to register another victory, a win will double as the perfect swansong for the mare. Successful at her last three starts, Mandy Kriden is due to be retired according to trainer Jack Butler. “She will be heading to stud soon,” Butler said. “If she wins on the weekend I will probably pull the pin, if not, she may keep going a little longer to win one more. One of three Butler-trained runners in the race, Mandy Kriden has drawn to extend her sequence from barrier three. “She has always been a handful,” Butler said. “She has the ability but is bad gaited and does things wrong. Citing January as the main danger, Butler stated Mandy Kriden’s stablemates – Iownaturbo and Zaras Delight – also pose major threats. A last-start winner for Kylie Rasmussen, January will begin from gate two, with Iownaturbo drawn six and Zaras Delight to come from the inside of the back row.